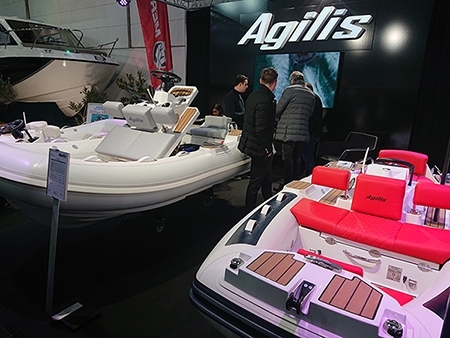 2019 marked the 50th anniversary of one of the world’s largest water sports shows, boot Dusseldorf. The 2019 show set a new record with nearly 250,000 visitors in attendance and 2,000 exhibitors from 73 countries. 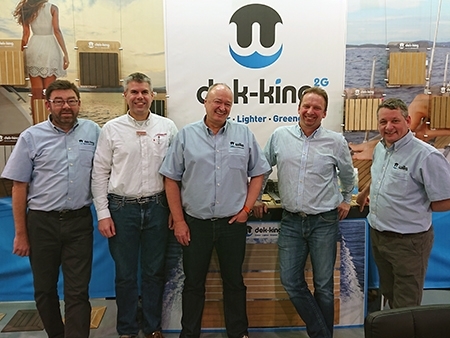 For another year running, we were joined by Lindemann, our German distributor for the nine-day show providing visitors with two stands to browse. The newly extended Dek-King 2G colour range was on display alongside our latest releases in marine fendering, Click and BUMP! in a traditional wood effect finish. Yet again we were pleased to see our products displayed elsewhere around the show. 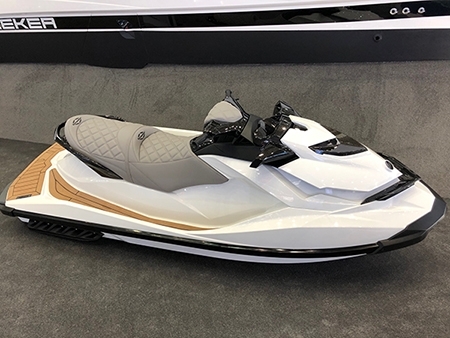 Most notably Dek-King Superyacht synthetic teak which was displayed on a custom jet ski from Venom Design, exhibited by Sunseeker International. from Venom Design, exhibited by Sunseeker International. 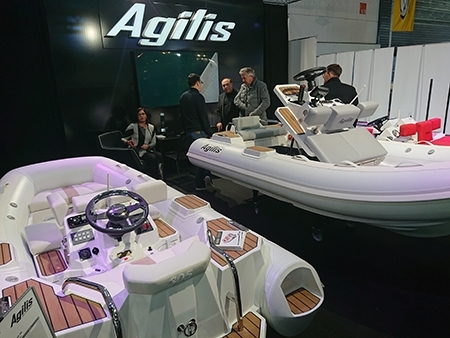 Agilis Jet Tenders exhibited their latest models, 305, 330 and 355 each featuring Dek-King 2G synthetic teak.